Never fear Mindsetters! We are here every step of the way to support you in your Supplementary Exams! Below are a list of lessons that cover all of the Physical Sciences P1 topics. So, download the notes, watch the videos & give it your best! In this Exam Revision lesson we take a close look at Gr 12 Physical Sciences questions and answers relating to Newton's Laws. 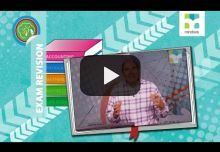 In this Exam Revision lesson we take a close look at Gr 12 Physical Sciences questions and answers relating to Vertical Projectile Motion and Momentum. 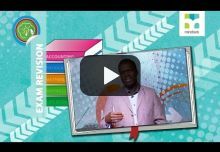 In this Exam Revision lesson we take a close look at Gr 12 Physical Sciences questions and answers relating to Work Energy Power. 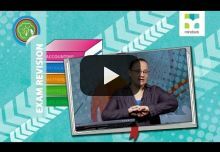 In this Exam Revision lesson we take a close look at Gr 12 Physical Sciences questions and answers relating to Electric Circuits. 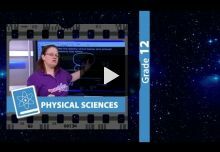 In this Gr 12 Physical Sciences show we revise Physics. In this lesson we focus on electric circuits, emf & internal resistance, alternating current calculations as well as the photoelectric effect. 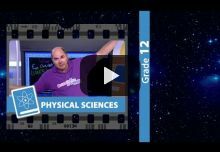 In this live Gr 12 Physical Sciences show we review Prelim Paper 1. 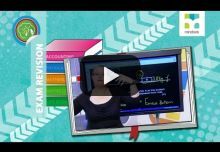 In this lesson we review select questions from various Provincial Preliminary Exams. 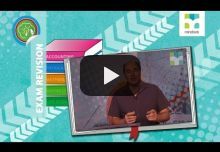 In this live Gr 12 Physical Sciences Exam Revision show we revise various questions related to topics tested in Paper 1.